Probably the next best thing to wearing nothing. 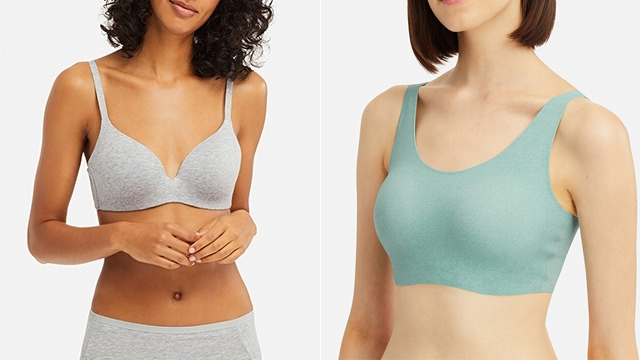 (SPOT.ph) We've already told you about Uniqlo's ultra comfy, but still supportive wireless bras, but what if we told you they recently got an update and are even better than before? Their new Beauty Light Wireless Bras are now seamless, too! No more awkward bumps or bulges when you wear tight tops—just smooth and lightweight material that feels like nothing on your body. Don't worry, the feather-light bra still gives you the support and lift your bust needs. Plus, its improved structure and adjustable straps allow the cups to mold to the shape of your body, giving you a perfect fit every time! 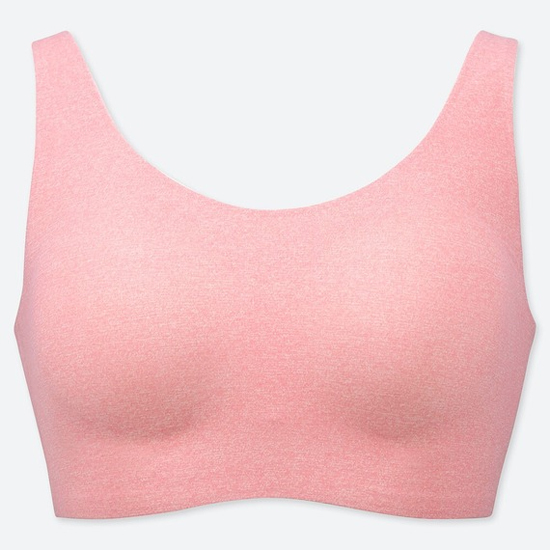 It also comes in a Beauty Light Wireless Bra: Relax variety, which is perfect for people who have active lifestyles. The Beauty Light Wireless Bras are available in Uniqlo stores for P990 each.